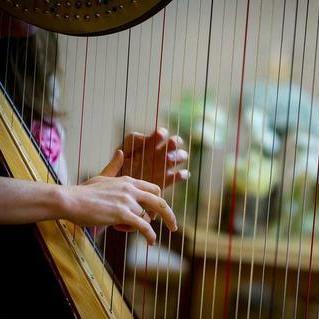 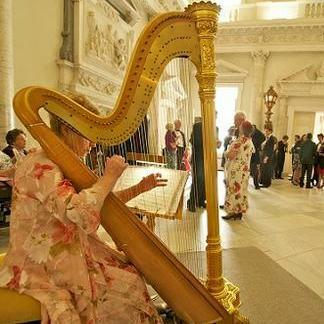 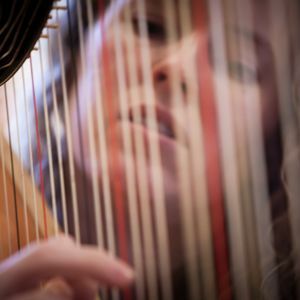 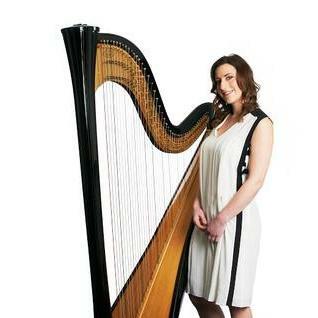 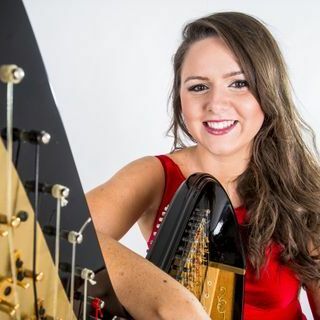 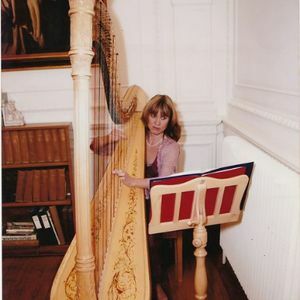 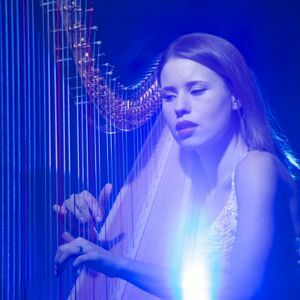 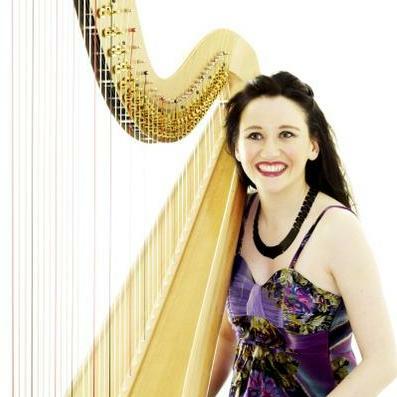 Are you looking for a Harpist in Greater London, Greater London? 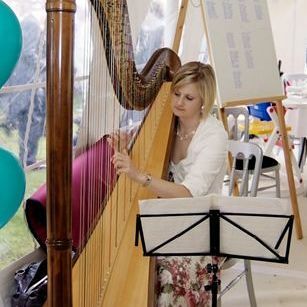 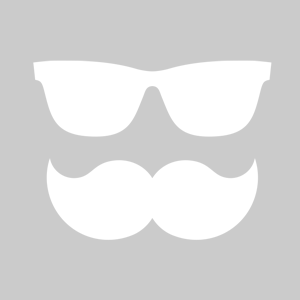 Our catalogue includes 10 acts available for hire in Greater London. 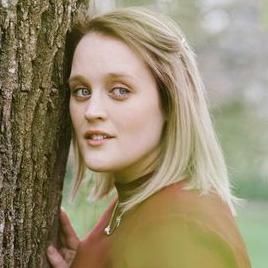 Hello, My name is Carla and I am a photographer based in London. 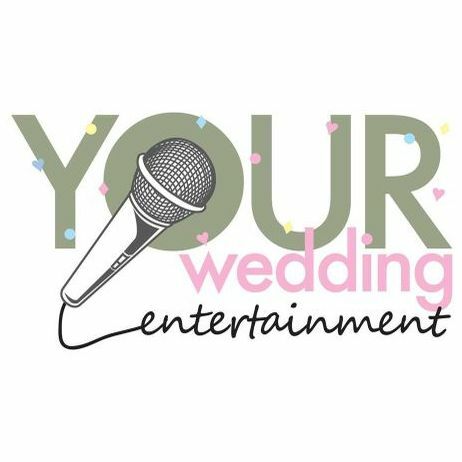 On the 28th February I will be photographing a surprise proposal, and my client would like to have a violinist to make the occasion even more special. 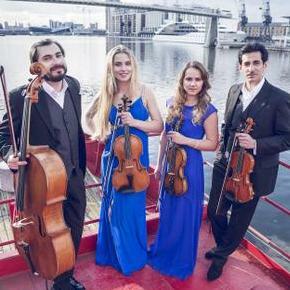 It would be just one song and the location is Embankment.